Red berry and meaty flavours continue on the palate, supported by soft tannins. A smooth and velvety wine, with oak and fruit well integrated & showing a sensitive use of wood. 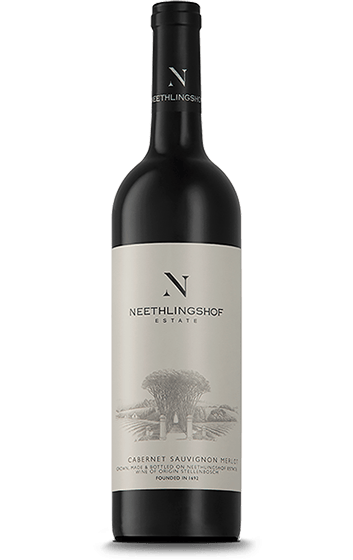 Rich and full with ripe fruit flavours supported by soft tannins.